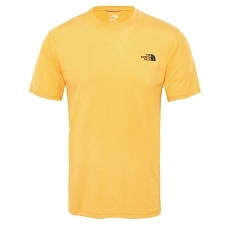 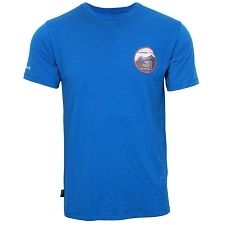 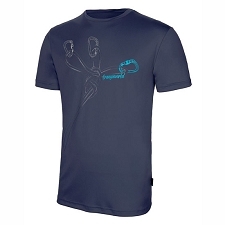 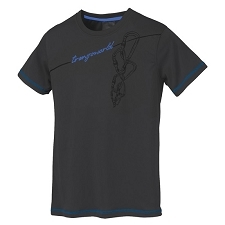 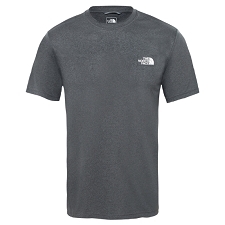 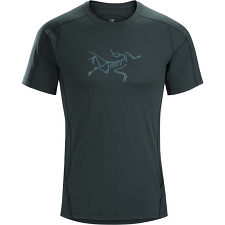 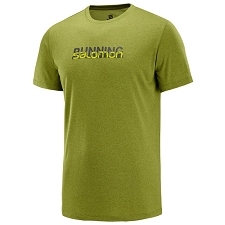 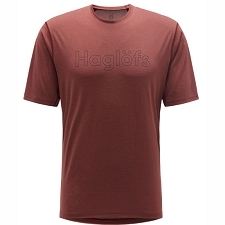 Men&apos;s technical tee for fast−paced activities in warm climates. 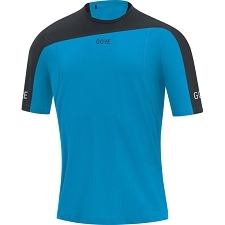 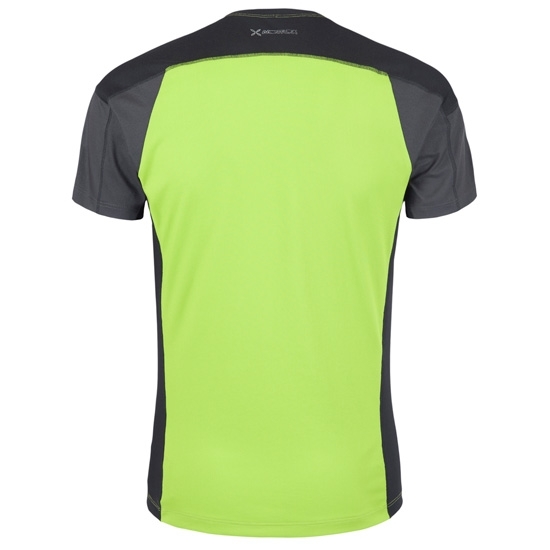 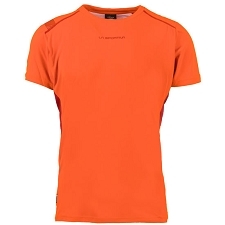 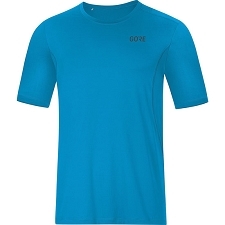 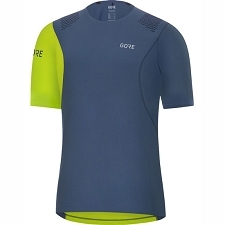 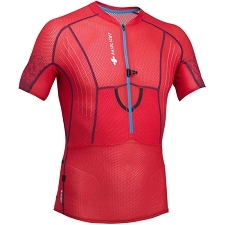 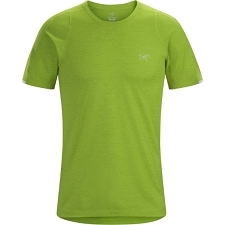 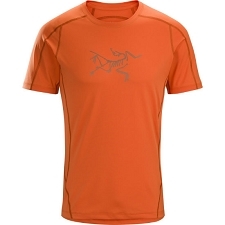 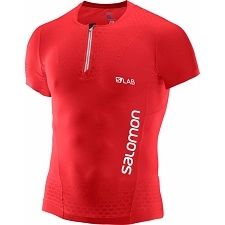 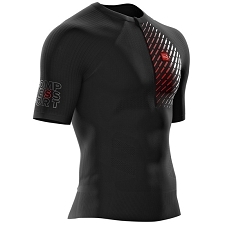 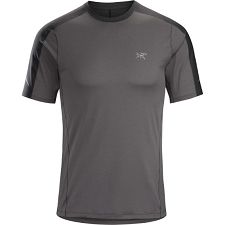 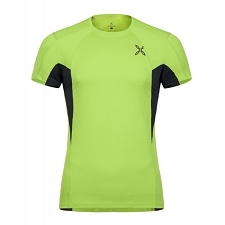 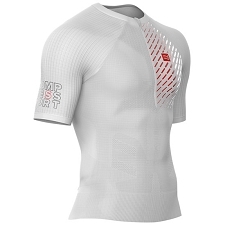 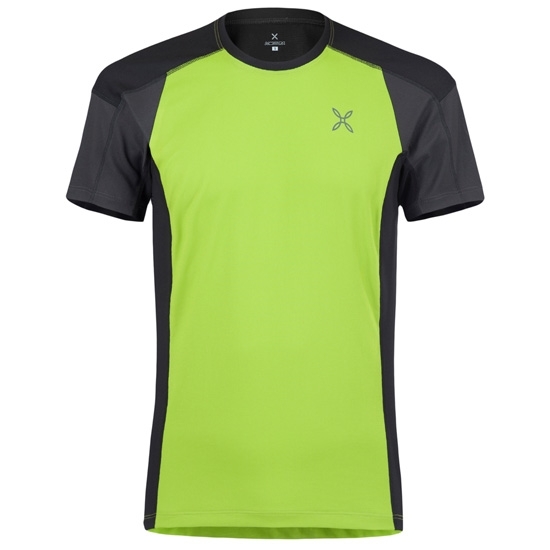 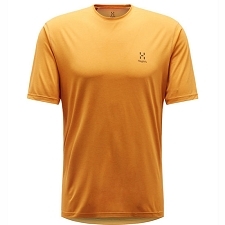 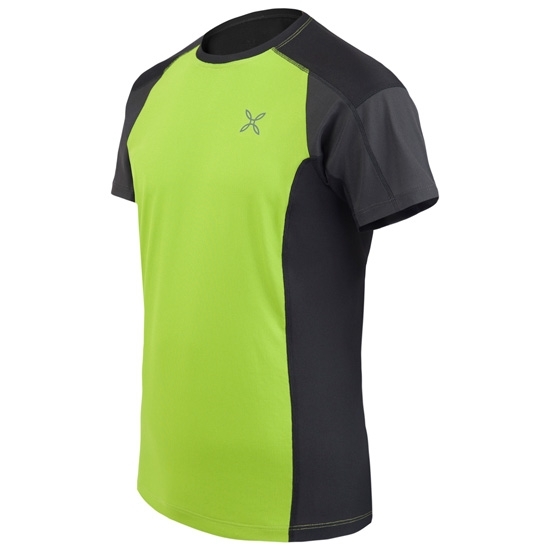 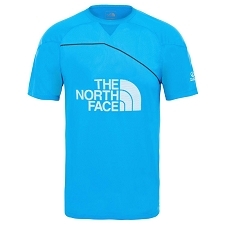 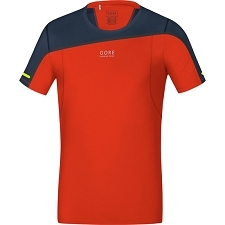 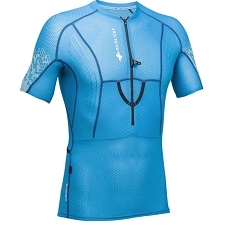 Made of highly breathable CoolMax Lycra, the Outdoor Trail T−Shirt wicks moisture away from your skin to keep you dry and comfortable throughout the most intense outdoor activities, while its stretch capacity ensures maximum freedom of movement. 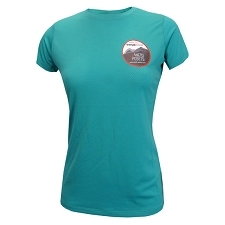 A round neck and flatlock seams prevent chafing and the soft fabric offers next−to−skin comfort.